Page Parkes Model + Talent: A New Little Liar Has Just Arrived To Rosewood!! A New Little Liar Has Just Arrived To Rosewood!! 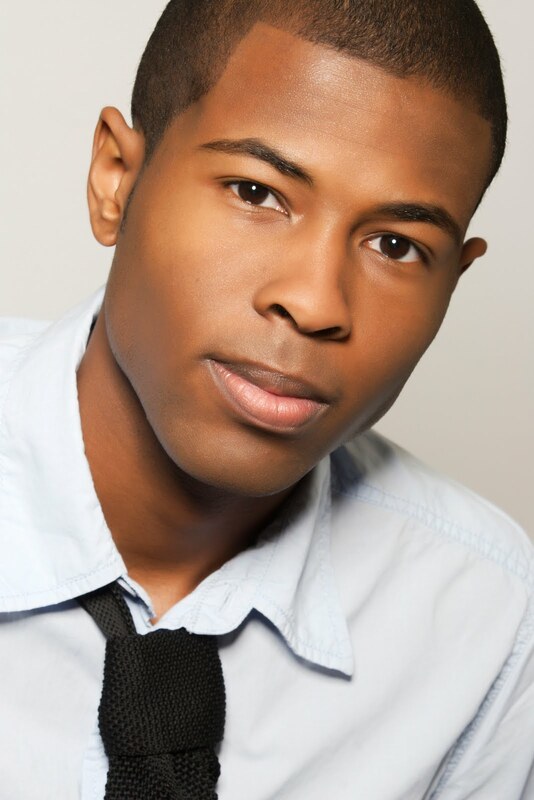 Watch Page Parkes Talent Rickey Castleberry's debut role as “LEWIS” on the ABC Family hit show Pretty Little Liars. You’ll be able to catch him recurring throughout the season. We wonder, could Rickey’s character be “A?” Tune in Tuesday(s) July 5th 7c on ABC family to find out. Follow Rickey on twitter @riccast he will answer select questions via twitter during the show July 5th !! !